Read some of the most common questions we get asked about Ribble Packaging. Is it possible to have the boxes branded with our company logo? 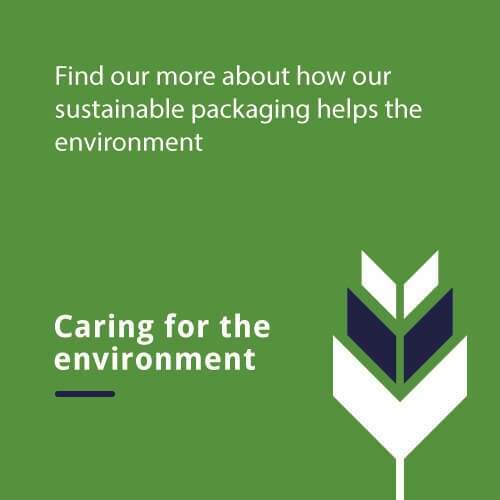 Which flute profiles do Ribble Packaging offer? We manufacture in single wall B flute and D flute as well as double wall BC flute and BD flute. Yes we have a minimum order requirement of 2000m2. This is to ensure that our machinery can produce the best quality material.